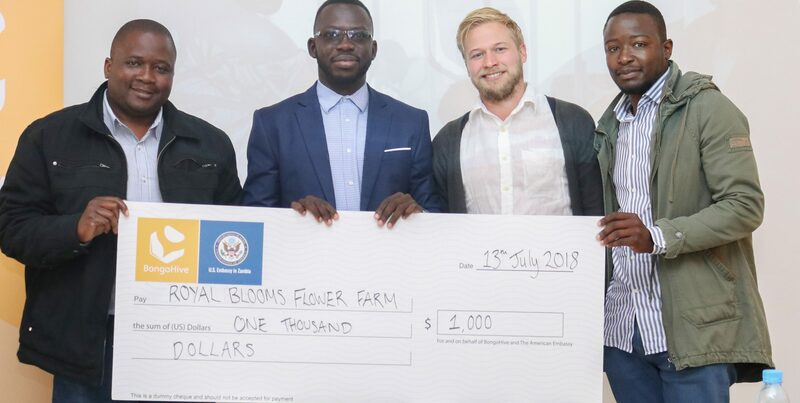 The 5th theme of the entrepreneurship bootcamp focusing on Agribusiness, CleanTech or Energy business ideas, came to an end on Friday 13th July, 2018 with a Pitch Event where an agribusiness startup providing unique variety flowers, Royal Blooms emerged best pitch and was awarded US$1000 seed investment for the business. The six startups to complete the bootcamp pitched to a panel of judges consisting of Daliso Chitundu Founder/Creative Director of Agricomm Media, Carl Jensen Co-founder & CEO of Good Nature Agro and Munkombwe Joshua, Agricultural Technology expert and seasoned farmer. Royal Blooms: agribusiness startup providing unique variety flowers. Freshline farms: an aggregate for traditional veggies. The Battery Clinic: with a franchise model for refurbishment and maintenance of batteries. Happy hobble: providing exotic and traditional vegetable deliveries to your doorstep. M-flock: a livestock info basic feature-phone app, aiming to attract 30,000 active users, 3% of livestock farmers in Zambia in its first year. MK chemical systems: looking to provide mobile soil testing services to farmers. With 70 startups applying for the Agribusiness, CleanTech & Energy bootcamp , 30 startups attended the 2-day ideation session and 12 startups went invited into the ‘Discover’ stage of the bootcamp. In the last week, the startups in the bootcamp were joined by an American guest-entrepreneur, Micheal who provided insight & advice on the sector. Michael has lived and worked on four continents, focusing his work inside and outside of the US with over 10 years’ experience working with entrepreneurs to help them grow early stage companies, attract investment, and catalyze economic development. He started and currently runs two companies based in Boulder, CO, USA. Michael worked with MEST, the Meltwater Entrepreneurial School of Technology, for several years in Accra, Ghana. He also served as the Director of Business Development for the MEST Incubator. 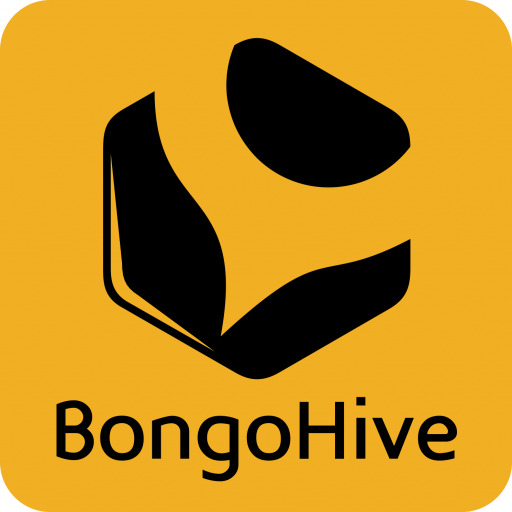 In that role, he managed the MEST Seed Fund, established MEST’s pre-incubation program for idea-stage startups, and was responsible for advising MEST startups on their strategy, business development, fundraising, and worked directly with the companies operationally on business development and negotiations.